._:::- I ♡ Beccikie -:::_. Welcome to Beccikie Jyraffe´s blog! 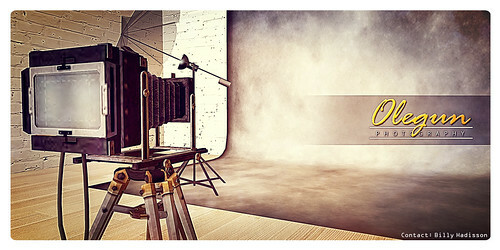 This is a fashion and photography blog, presenting styles, locations, events and sales. Beccikie Jyraffe is a Second Life avatar and all informations included are related to Second Life. * [AMARELO MANGA] (dress) - New Collection! My Nail's Store on marketplace. Join the Facebook Group! Like the Facebook Page! Add me as Friend on Facebook! Think about my blog as a unique fashion photography blog. What I post here is some outfits that I made, using many items, and I try to take pictures in an artistical way because I enjoy the photography itself. I do accept review copies or gifts from designers. They will be posted with the exact name of the piece I'm wearing, informations provided by the designer, link to the store slurl, specifing the designer's name and if the item is a new release, a prerelease or something cute you will find instore. Please enjoy my blog. If you are looking for something special, suggestions of what to wear for some special events...just drop me an IM or NC inworld. Or check out group notices. I'd gladly help. what came first, the rabbit or the egg? New Animations Pack, as Promised! Absence Makes the Heart Grow Fonder, Right? The red and green match!